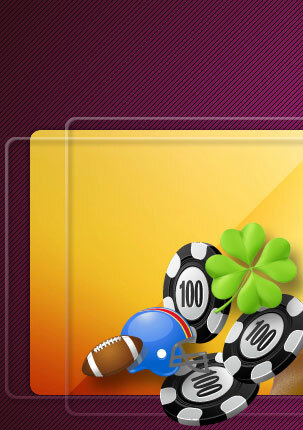 Casino gambling is the general activity of betting on casino games like Blackjack, Poker or Slots. Winning at casino gambling is about putting the time and effort to learn and be knowledgeable about the casino game you bet on and the different strategies involved. Winning is about weighing all the factors in a cool, objective fashion. 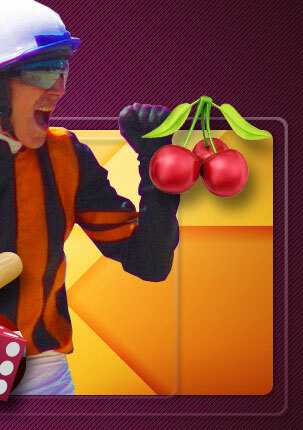 Winning is about adopting a consistent, disciplined, long-term approach to casino gambling. 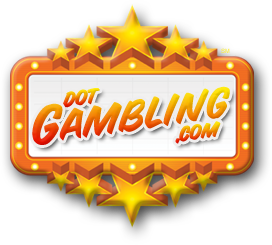 DotGambling.com has put together an interesting compilation of casino gambling facts that can give you the edge in making your bet. After all the risks involved, an informed bet is the best bet any casino gambler can make. Coin-operated gaming devices in the late 1800's included games with large revolving wheels divided into color segments. Players wagered on which color the wheel would stop. They're considered the forerunners of modern slot machines, even though they didn't have reels. The first recognizably modern three-reel slot was the Liberty Bell, invented by Charles Fey in San Francisco in 1899. The machine was so popular that for many years all slot machines were referred to as bell machines. The bar symbol used on modern slot machines is derived from a Bell Fruit Gum logo. The gum was dispensed in slots designed by Herbert Mills in Chicago in 1910, and other fruit symbols on slots were derived from the gum flavors. How did poker get its name? There's no definitive answer to how we got the name "poker" for the popular card game. One theory says that is comes from the German verb "pochen," which means to brag or bluff. There is a contrasting theory that says it comes from the French "poque,' a card game similar to today's poker. Do the four kings in a deck of cards represent real people? The origins are speculative, but many people believe that each of the four kings in a deck of cards represents a great ruler of the past. The King of Spades is said to be David, King of Israel; the king of Clubs is supposed to be Alexander the Great; the king of Hearts, the French King Charlemagne; and the king of Diamonds is the Roman Caesar Augustus. Where did the four suits in playing cards come from? It is commonly believed that the four suits in a deck of playing cards -- spades, hearts, diamonds, and clubs, derive from French decks of cards. In French decks, the suits represent the four classes: Spades represent nobility, hearts stand for the clergy, diamonds represent merchants, and clubs are peasants. The most popular early slot machines included poker games, although the machines did not usually pay out coins. Payoffs had to come from the operator. After the introduction of the Liberty Bell, poker-based slots waned in popularity, until the invention of video poker in the 1970s. Horizontal gaming wheels, such as those used in roulette, were invented in England in 1720 for a game called roly-poly. Roly-poly was similar to roulette, except there were no numbers on the wheel. There were alternating white spaces and black spaces, along with a "bar black" space and a "bar white" space. The "bar" spaces were the equivalents of zero and double-zero - if the ball landed in either space, bets on black or white lost. Roly-poly was banned in England in 1745, but the horizontal wheel traveled well. By 1796, modern roulette was being played in France.